BBC’s Get Inspired project aims to encourage people to get involved and get active. Why not make this into a lunch event for girls in the senior school? 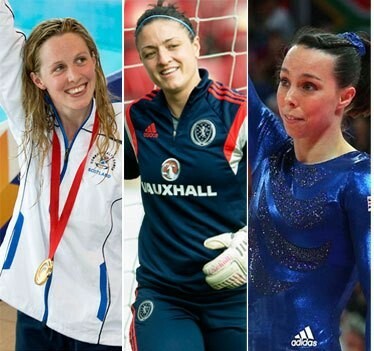 This is part of the This Girl Can Too BBC Sport campaign to encourage women to become more active. Head to the website where there are a number of video interviews with top athletes and links to opportunities in your local area. Some of the BBC’s best-known female presenters have joined this national campaign, proving that women of all ages can participate in sport and exercise as much as they like and still be confident about their appearance.